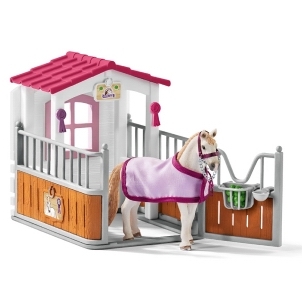 Schleich Blanket Halter Hannah Cayenne 42459 - Toys & Learning - Schleich Specialists - 100% - Fast Service - Sale Prices. This Schleich Blanket Halter Hannah Cayenne is one of the top quality hand finished products from the Schleich ranges of quality models & toys. 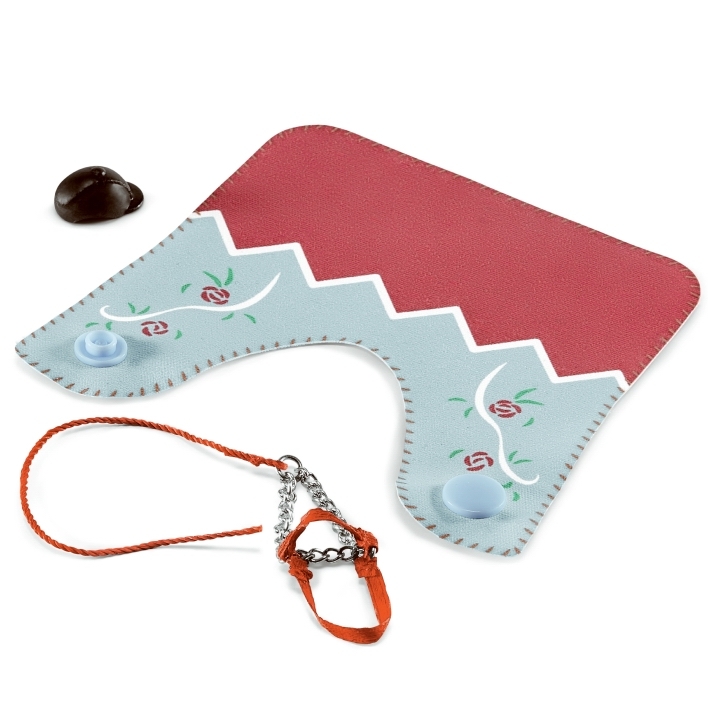 I must say that this Schleich blanket halter is very pretty! 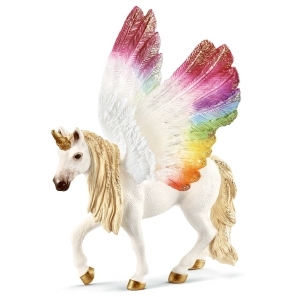 I do love all of the different accessories that you can buy for your Schleich horses! This goes perfect with the Hannah and Cayenne model!